German Chancellor backs British PM's delay request to Brexit but says it will depend on the positive vote in House of Commons. 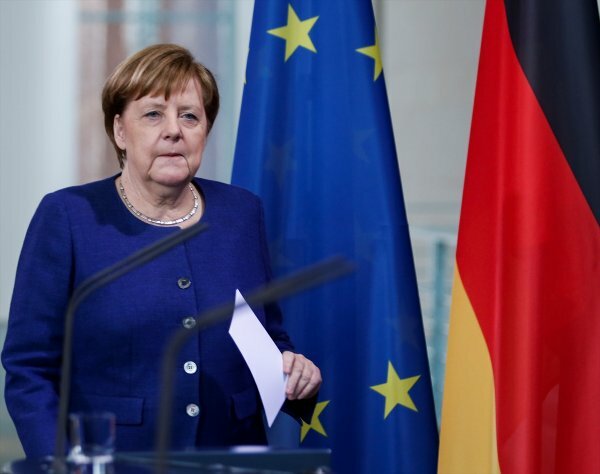 German chancellor on Thursday backed UK Prime Minister Theresa May’s request for a short delay to Brexit, but also underlined that this would be conditional on a positive vote in the UK parliament. "WE CAN AGREE TO THIS REQUEST IN PRINCIPLE"
Addressing lawmakers at the Bundestag before heading to Brussels for a two-day EU summit, Angela Merkel said leaders of all other 27 EU member states would have intensive discussions today on May’s request to delay Brexit until June 30. “We can agree to this request, in principle, if we have a positive vote next week in the British parliament on the withdrawal documents,” she said. 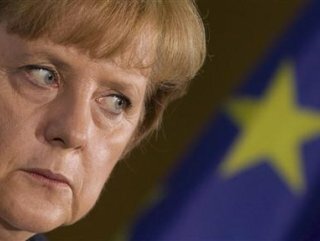 Merkel said the EU leaders might have to meet again next week if the British parliament would not vote on the Brexit documents or it would vote against the deal. After British lawmakers rejected her Brexit deal twice, May requested on Wednesday delaying the Brexit beyond the March 29 deadline.